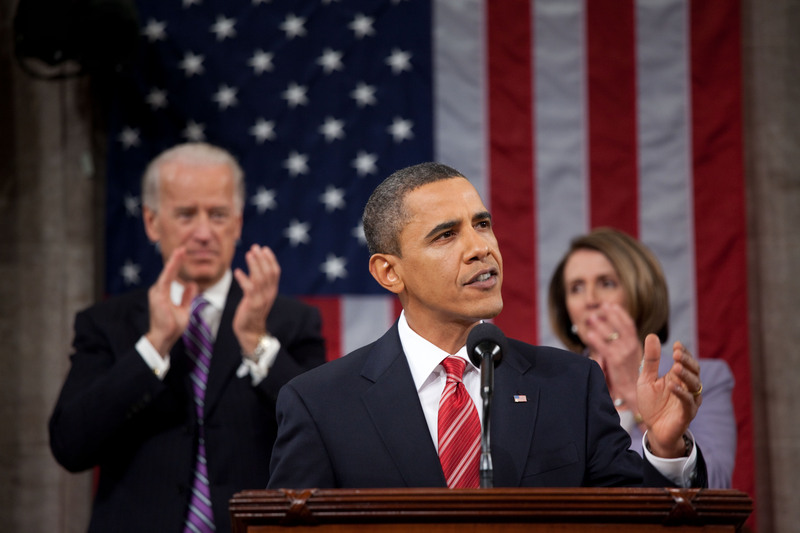 On Wednesday January 27th, 2010, President Barack Obama made his first State of the Union Address. His speech touched on numerous topics with which our great country of America is dealing. President Obama spoke of the recession, unemployment, building a stronger America for the next generation, global climate change, national school improvement and the Elementary and Secondary Education Act, to name a few. Although the President didn’t quite come right out and say that all he is doing isn’t just for his generation, I got the feeling he wants a better America for his daughters and later generations. He said that “…we can put Americans to work today building the infrastructure of tomorrow.” My generation, the kids of today, innovators of tomorrow, will be the support on which the world stands. But by building the infrastructure of tomorrow, today, it will pave the way for us. President Obama’s statement gives me hope that we will get through this and that when I’m an adult, the economy will be better. All of this brings a sense of optimism to many adults and teens alike. It gives them the belief that the economy will get better for us. Teens need jobs too so they have money to spend which will also help the economy. Global Climate Change, or Global Warming, as it is often incorrectly called, is a crisis among not only the United States but the world! Global Climate Change is negatively affecting the world. Obama believes that being “green” is America’s chance to become #1 again. As Obama said, “Meanwhile, China’s not waiting to revamp its economy. Germany’s not waiting. India’s not waiting. These nations aren’t standing still. These nations aren’t playing for second place. They’re putting more emphasis on math and science. They’re rebuilding their infrastructure. They are making serious investments in clean energy because they want those jobs.” The United States used to be number one in energy efficiency and economic power as well as many other “#1” spots. This is our time to seize the moment. In the past few years our status has dropped dramatically as a country and we should fight to be the best again. I believe that clean energy is the way to go. Not only will investing in clean energy help save the environment and push us to #1 in eco-friendliness, but it could help revamp the economy. Most clean energy companies are small businesses at this point, and one of Obama’s major strategies to further improve the economy is by supporting small businesses. This approach, in my opinion, fits the bill. It’s clean and environmentally friendly, plus it supports the small business initiative and will create more jobs. We all know that our country needs more jobs. According to Obama and my sources, our country has lost 7 million jobs in 2 years alone. If we continue on our current path, not only will we fail to be eco-friendly, but we’ll lose even more jobs and never have the chance to regain our #1 status. “But even if you doubt the evidence, providing incentives for energy efficiency and clean energy are the right thing to do for our future — because the nation that leads the clean energy economy will be the nation that leads the global economy. And America must be that nation.” Like the President, I too believe that an eco-friendly economy is a strong economy. 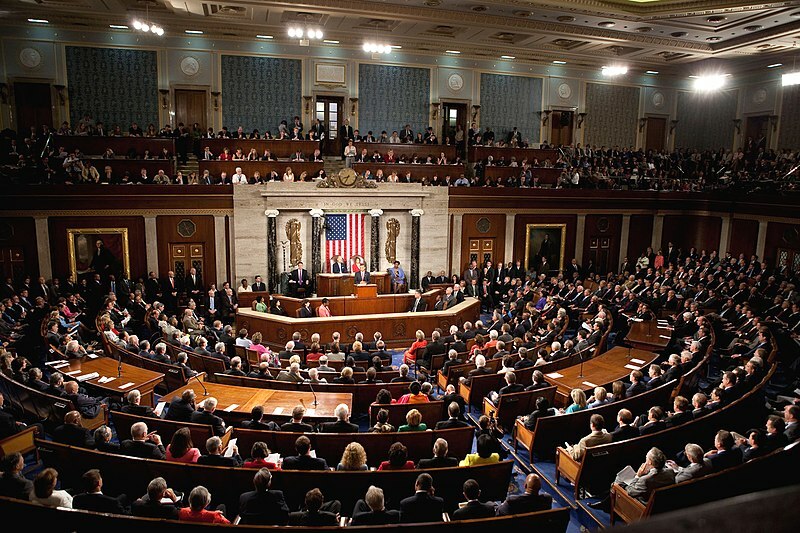 The Elementary and Secondary Education Act is a program which Congress is renewing this year as well as expanding. The act was originally created by President Lyndon B. Johnson in 1965 and it truly emphasizes equal educational opportunities as well as high standards for schools. President Barack Obama is planning to amend this act and will revitalize many educational institutions such as the community colleges across these great 50 states. Also for those families that have college students it will give them a $10,000 tax credit for 4 years of college. “And let’s tell another 1 million students that when they graduate, they will be required to pay only 10 percent of their income on student loans, and all of their debt will be forgiven after 20 years — and forgiven after 10 years if they choose a career in public service,” Obama added. I may not be a college student but I know how much an education costs. I don’t believe that the prices colleges are asking for a year of college today is appropriate, it’s ridiculous especially in a recession—even if it’s improving. In my opinion, this is just what America needs for the younger generations, the foundation of the future. College students today are expected to begin paying their student loans right after college. I am not sure this plan is economically feasible as he has stated but something like this must be investigated. The State of the Union shows us where our country is at this moment in time. It anticipates change and tells of setbacks. At this point in time, America’s future is shaky and our past is strong. Our nation’s past is firmly rooted. Improvement is the theme of this moment in time, and is a theme we should continue to pursue for a promising future.